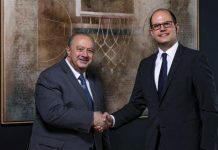 FIBA Secretary General Andreas Zagklis spoke with the media and referred to his goal with the Federation, the FIBA Windows, the EuroLeague and more. On his target as FIBA Secretary General: “Our goal is to make basketball the most popular sport in the world. The late Patrick Baumann brought me to the World Federation. As you know, we lost him under circumstances we’ll never forget. On the FIBA Windows: “The “Windows” have very specific principals: For the national teams to play at home and away from it and have the opportunity to fight for qualification. This is something we had requested from many Federations. Unfortunately, there’s a lot of discussion for the fact that the clubs don’t give permission to the players to compete. That’s how the situation is. 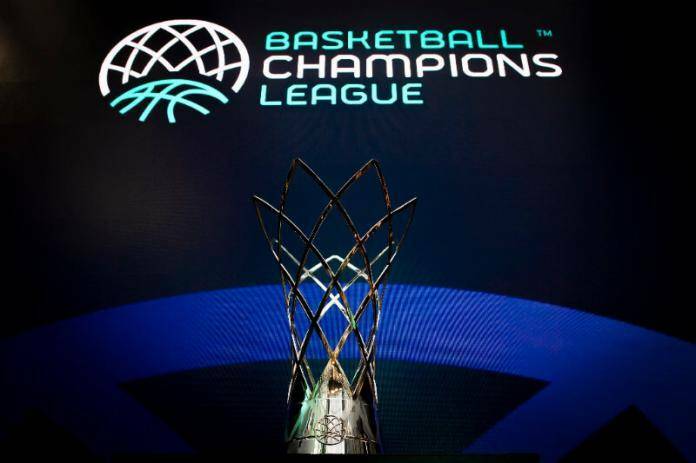 On the relationship with the EuroLeague: “The FIBA family appreciates EuroLeague members attending the funeral of Mr. Baumann and they also sent a congratulatory letter for my election. There have been many talks in the past. On the Basketball Champions League: “It’s a league that has been going on for three years and, as of now, the improvement on all levels makes us happy. The improvement that has to do with the team rosters, competitiveness, and suspense. The Federations owns 50% in the competition, but we want much more. The clubs participate because they have a good run in their national leagues and this is a very right principal for a league. BCL has clubs from over 20 countries and isn’t limited to 7-8 countries. The league has done great leaps in its second and third year regarding the money that it can offer to the participants. The more you show that you can properly organize a league and improve it, the more the people’s attention increases – as it is happening right now – the more likely that the level is improved.